Today was a travel day. 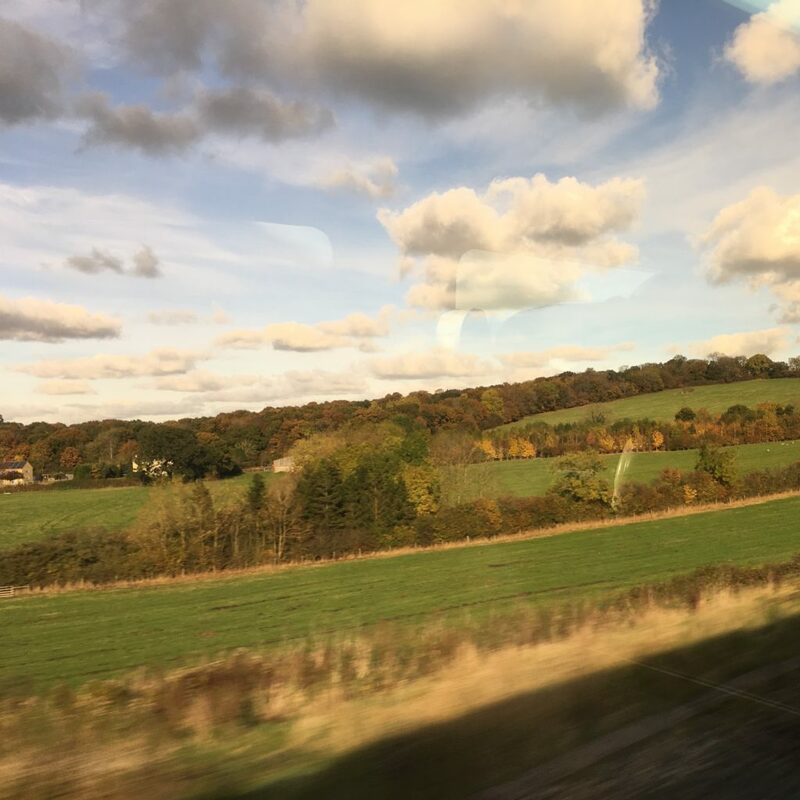 I flew from Boston to Halifax to London on Tuesday night and spent much of Wednesday in trains, finishing in Bristol. That’s a stretch of countryside between Reading and Bristol above. The Bristol Temple Meads railway station is the end of the Great Western Railway line and was my destination for the trip. 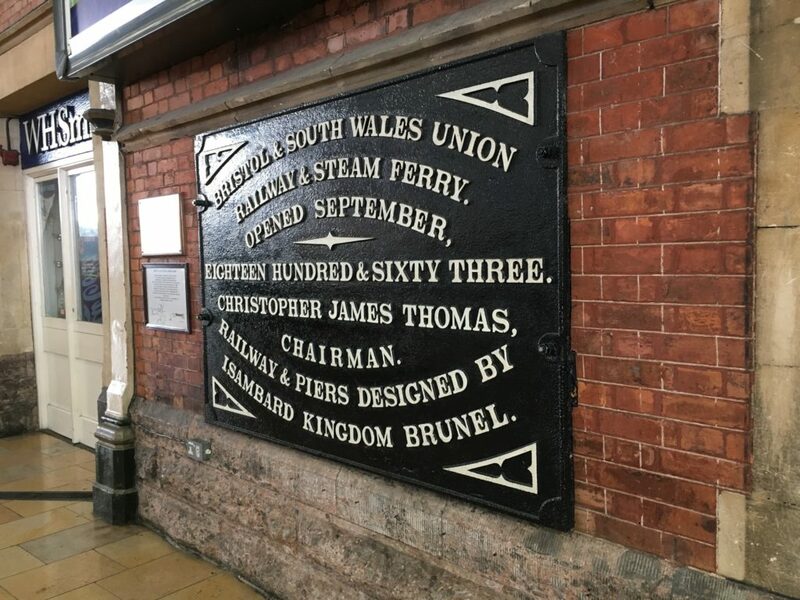 When I exited, I was struck by the plaque of dedication (below) referencing the founding genius of British railways, Isambard Kingdom Brunel. I was also struck by the immense stone façade of the station, looking for all the world as though someone had dropped a passenger terminal into an old church. As for Bristol itself—I won’t have much chance to explore, which is unfortunate. It feels a little like Boston: the same unplanned maze of streets, the same interesting mix of university, industry and technology. Looking forward to speaking at Bristech.